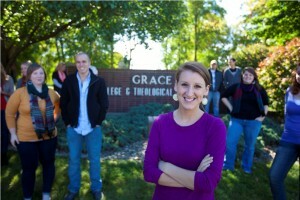 Grace College and Seminary is celebrating its 75th anniversary this year. On March 12, 2013, Senator Jim Banks will present a resolution to the Indiana State Senate honoring Grace College and Seminary’s 75th year anniversary and achievements as an institution. The resolution will be read before the Indiana State Senate in Indianapolis, and representatives from Grace will have the privilege to attend the event at the capitol. 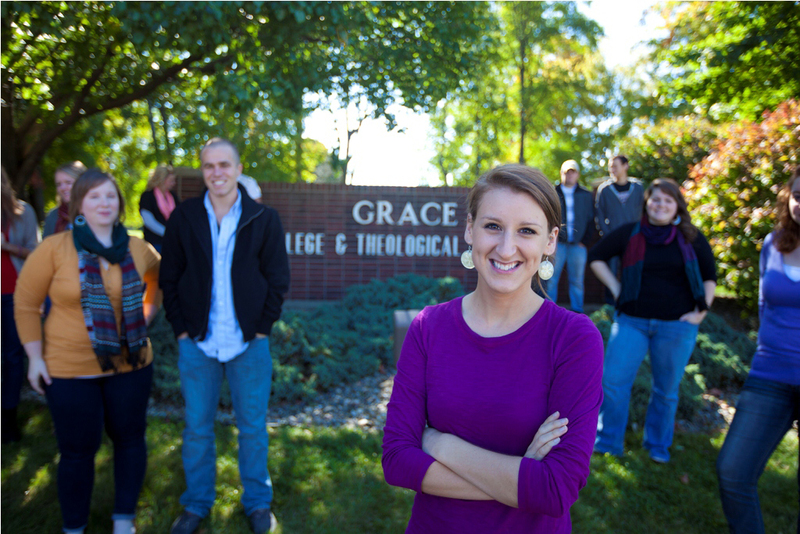 The resolution notes the history of Grace College and Seminary, as well as several of Grace’s achievements such as graduates of Grace’s accounting program receiving a ranking of 10th out of 793 institutions nationwide for the first-time pass rate on the Certified Public Accountant exam in 2012. The resolution also highlights Grace’s recent implementation of more affordable education options for students. One of these options reduces cost by 25 percent through one of the nation’s first successful three-year accelerated degree programs. Another program being recognized is a $7,800 per year associate degree program for city youth now available in Fort Wayne and Indianapolis. 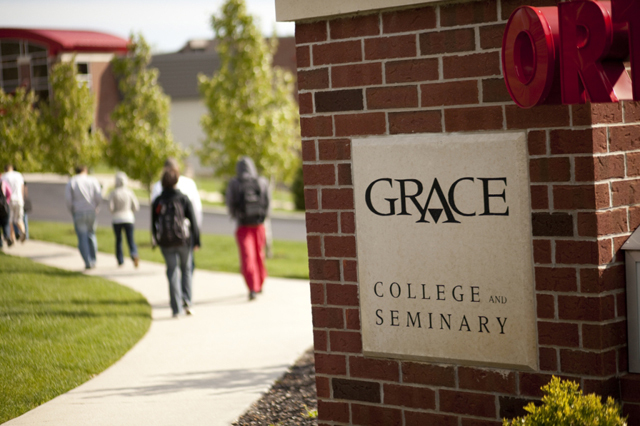 Grace College and Seminary is an evangelical Christian community of higher education that is affiliated with the Fellowship of Grace Brethren Churches. It offers undergraduate and graduate degrees and applies biblical values in strengthening character, sharpening competence and preparing for service. Grace College also offers flexible online graduate degrees, on-campus and online degree completion programs, and highly affordable, easily accessible two-year degree programs in Fort Wayne and Indianapolis. The 180-acre main campus is located in the historic resort town of Winona Lake, near Warsaw, Indiana.